Over the last couple of weeks, there have been a number of additional developments related to electric automaker Tesla Motors. 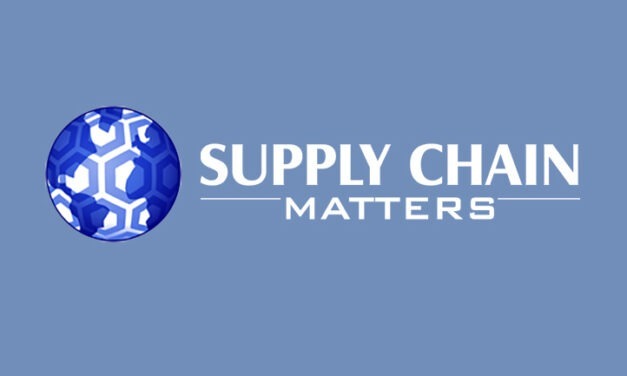 This Supply Chain Matters commentary provides our readers our added perspectives from a supply and demand network perspective. 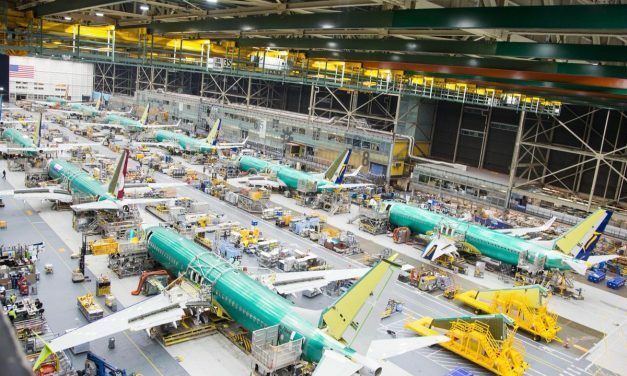 Both Airbus and Boeing formally reported Q4-2018 and full year operational performance with both aerospace manufacturers missing originally stated full year milestones despite extraordinary efforts in the second-half of the year. A report indicates that Airbus’s Commercial Aircraft business came very close to meeting its target for commercial aircraft deliveries in 2018. 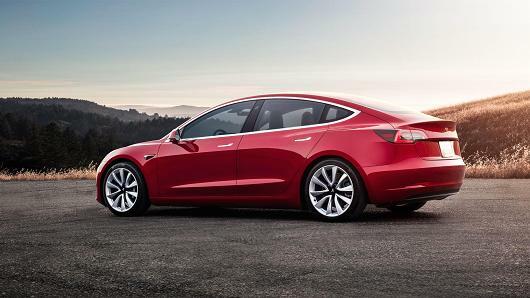 The Supply Chain Matters blog updates readers on Tesla’s production and supply chain management ramp-up challenges, new tell-all reports and a report of a building criminal probe related to Model 3 product ramp-up statements that are casting a much more concentrated eye on the electric auto maker’s operations. Both Airbus and Boeing have reported on operational performance and exited the September 2018 quarter showing signs of supply chain recovery, but Airbus continues to deal with the most significant challenge. While Tesla Motors achieved its third-quarter production milestones, overall operational and delivery challenges remain for the electric auto maker. 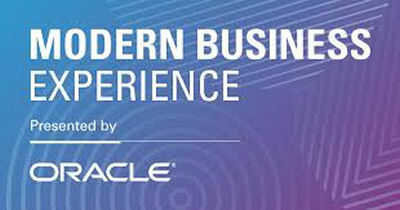 The Supply Chain Matters blog question is whether new management can once and for all overcome such challenges.